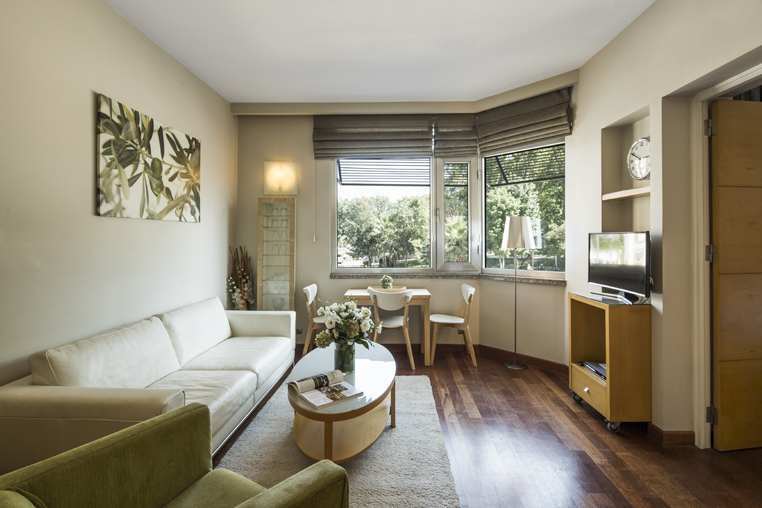 Spacious Park Suites of 45 m² offer city views and Bosphorus views on upper floors. 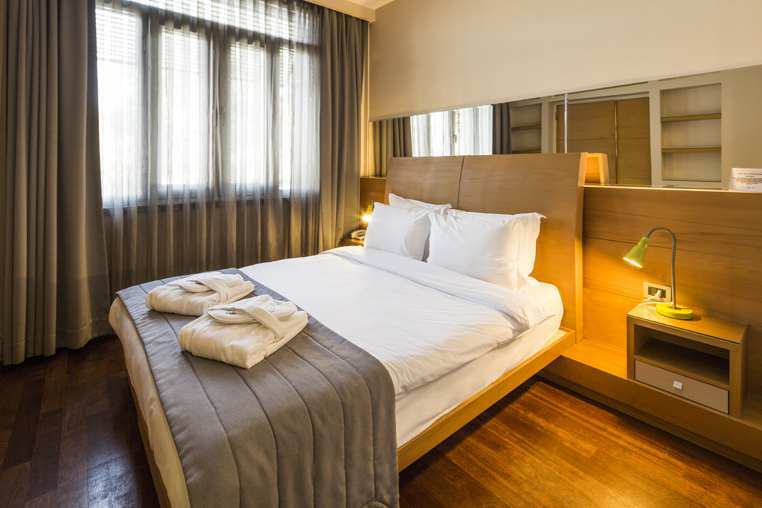 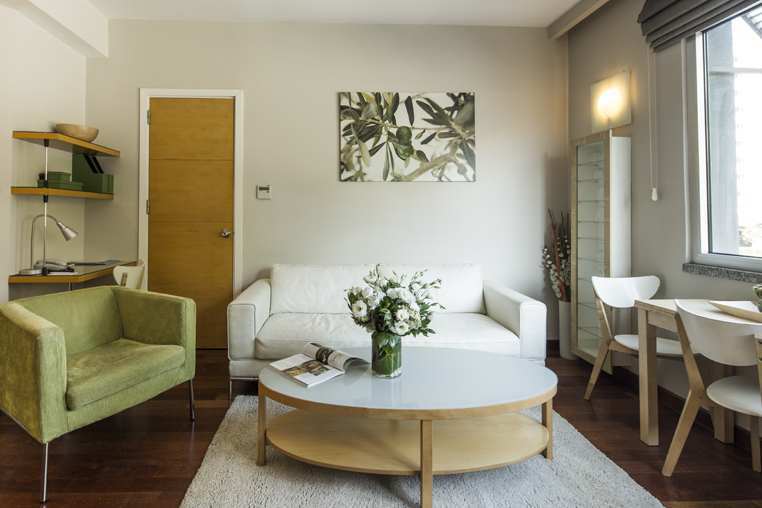 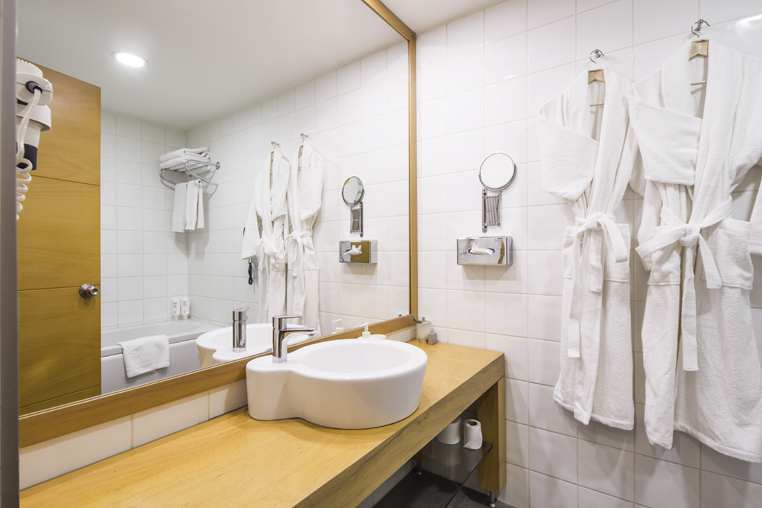 Avenue Suite consist of a bedroom fully furnished living room and private modern bathroom complete with bath robe and toiletries. 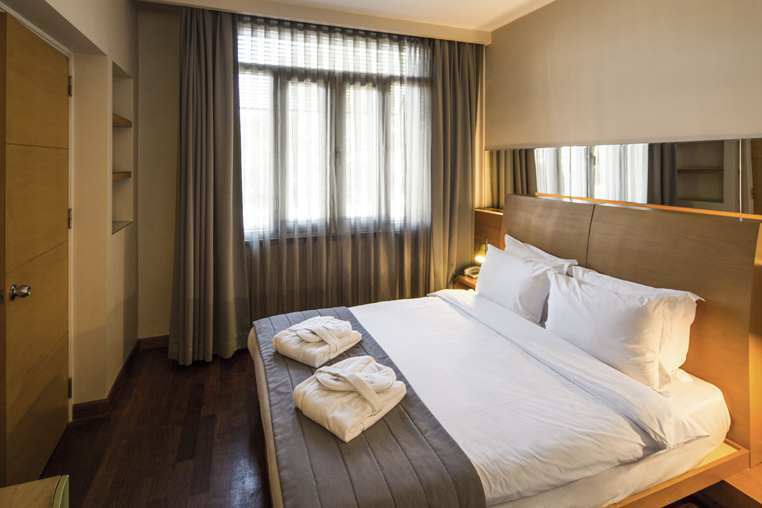 In all suites king size bed, central air conditioning and work desk and in – room safe are available. 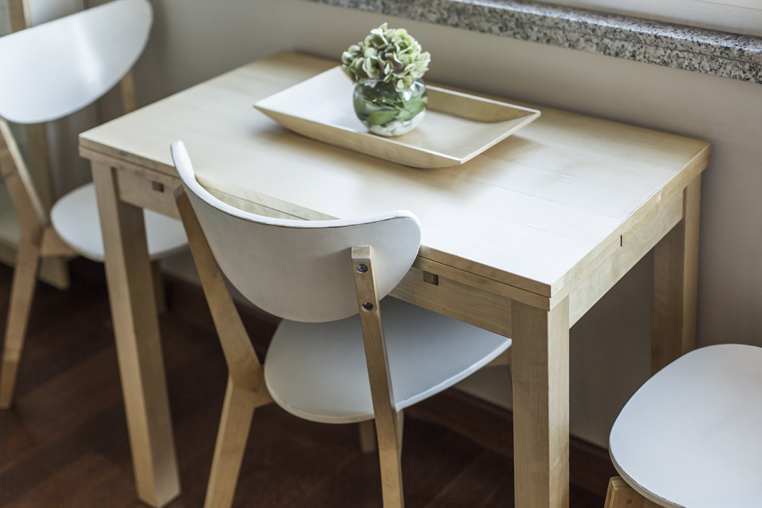 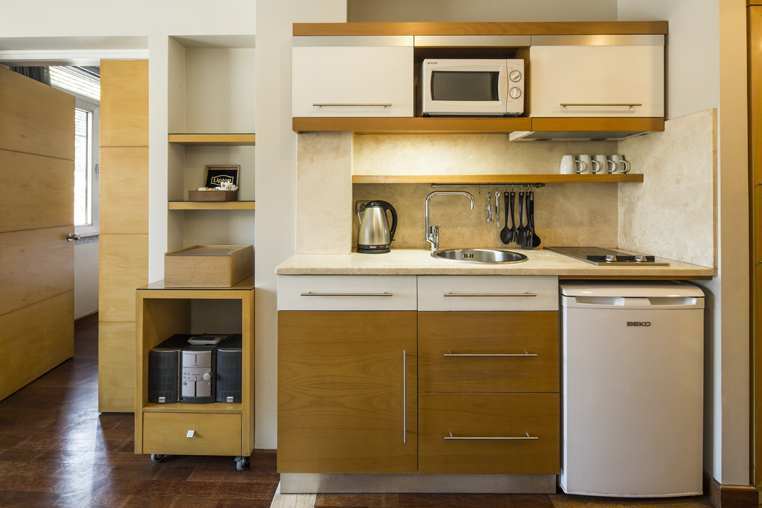 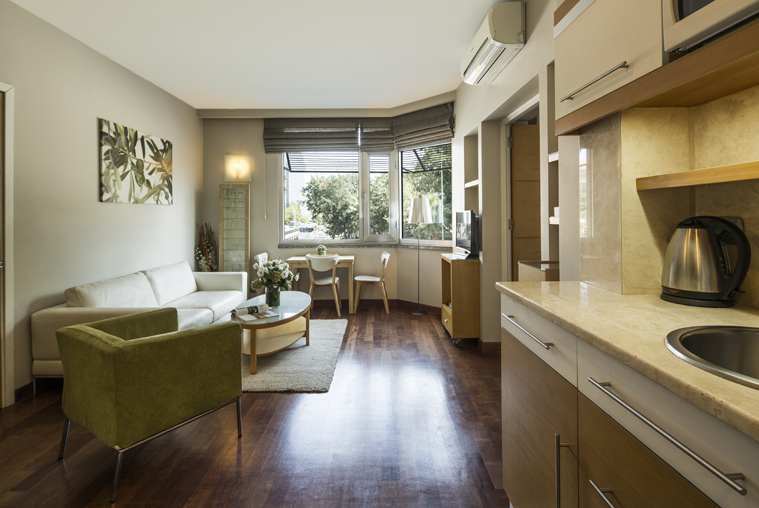 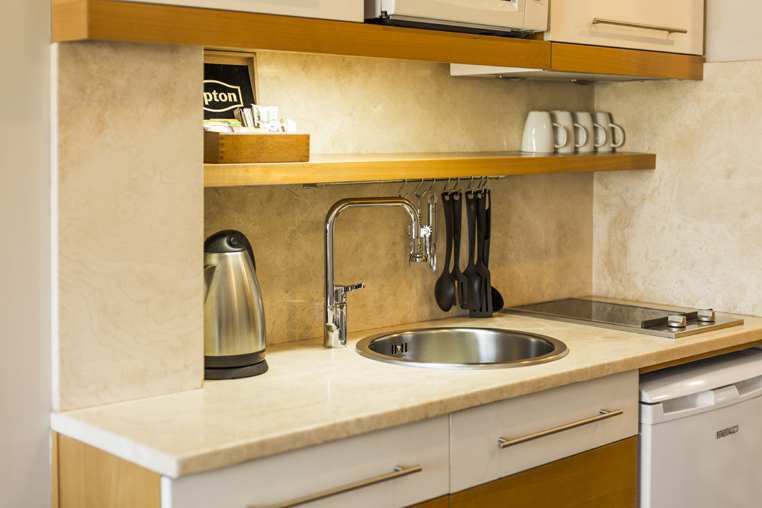 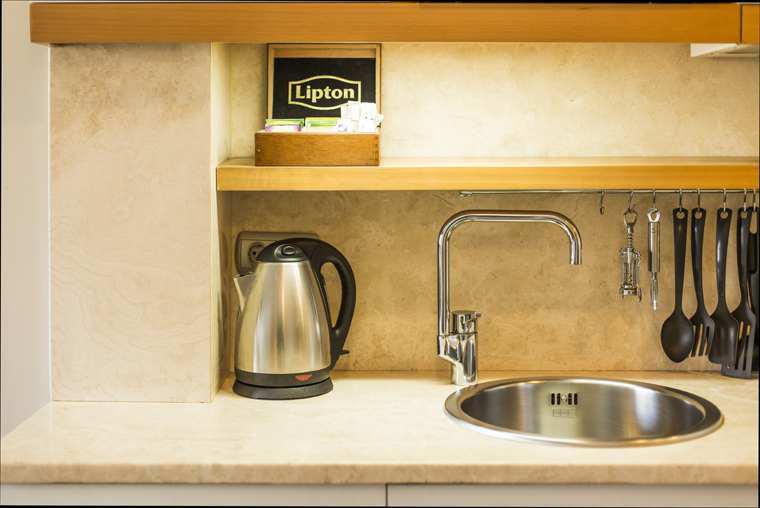 All suites have fully equipped kitchenette with dinning table if you prefer to eat in. 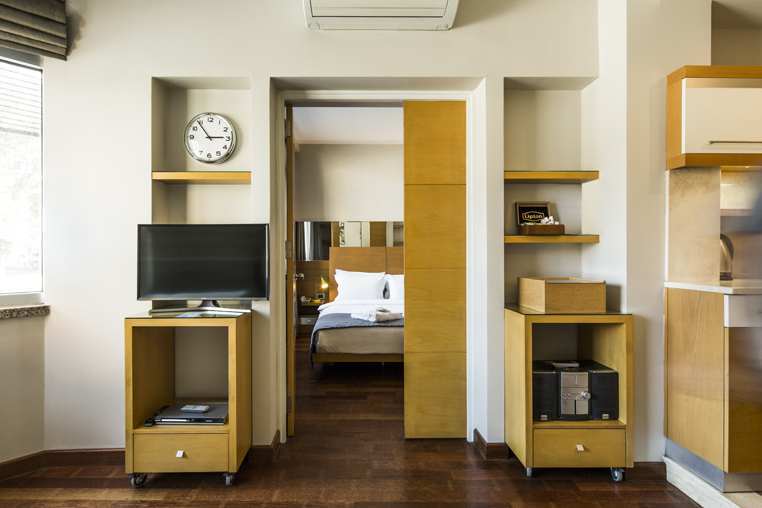 In addition to complimentary high- speed wireless internet, , Smart Led curved TV enables you to connect wirelessly with personal mobile phones.